The race is on to finish the Victorian Lace Shrug in time for Lily's birthday party on Sunday. I'd hoped to be further along by now, but I'm knitting even more slowly than my usual snail pace so that I don't make mistakes and have to rip out rows. 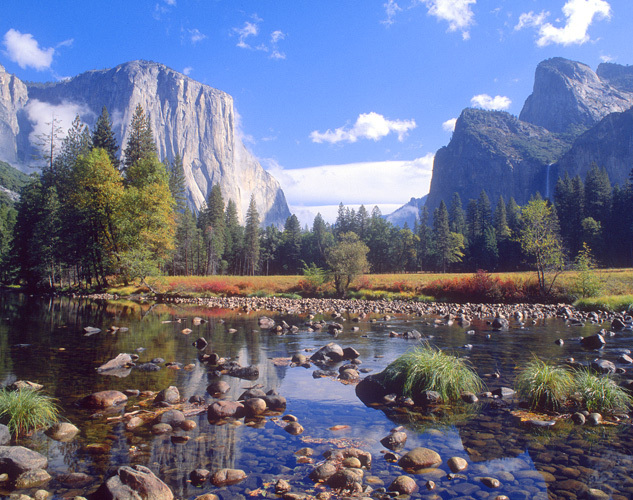 Something very, very exciting is coming up soon ... a trip to Yosemite! I'm counting down the days. I haven't been there since I got in to birdwatching about six years ago and I'm looking forward to early morning birding. Hoping to see woodpeckers and (fingers crossed) maybe even an owl or two! I'm sorry I haven't been visiting your blogs lately. I'm a bit overwhelmed with a big project at work and don't have the energy to spend time on the computer at home after being on it all day long at the office. Hopefully things will get back to normal in a couple weeks. While browsing online for baby clothes for my niece Lily several weeks ago, I found a cute flowered dress that I had to buy for her one year birthday coming up at the end of the month. The dress is sleeveless, so I decided to knit a matching shrug in blue that would bring out her eyes. The dress arrived, the yarn arrived, but I could not for the life of me decide on a pattern for the shrug. 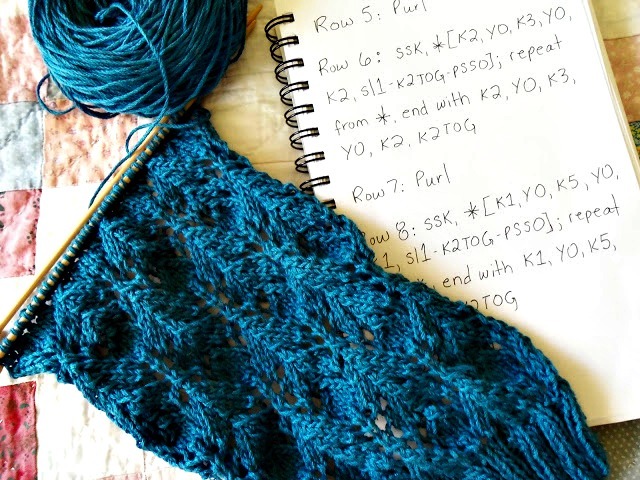 Searching through my knitting books and the Ravelry database became a nightly obsession -- I don't even want to think about all of the hours I wasted spent on it. At one point I tried to convince myself to just buy a matching shrug (like this one from Zara) so I could move on with my knitting life, but in the end couldn't bring myself to do it. This weekend I finally decided on this Victorian Lace Baby Shrug. The yarn is Berroco Pure Pima cotton in the color St. Bart (love!). It is such a relief to have finally stopped searching and started knitting! I'm almost done reading the biography Jane Austen: A Life Revealed. I'm so glad that I bought the physical book rather than the ebook. The clear, simple writing and the smooth matte finish of the pages make me feel like I'm reading a far more interesting version of my fifth grade history book. This book might be dull to those who have read other biographies of Jane (or don't have kind memories of their elementary school text books), but it is my first and I am enjoying it so much. These little owl stitch markers arrived in the mail recently from the Hide and Sheep Etsy store. Are they not the cutest? Just had to get a family shot.